Bordeaux-USA │ Franco-American Club with US Library │ Since 1969: November 26th, 2015: BDX-USA is closed to the public. 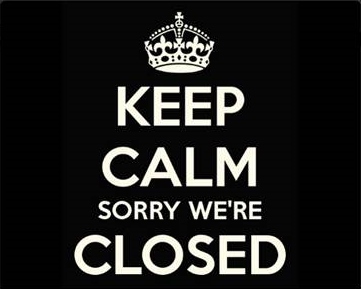 November 26th, 2015: BDX-USA is closed to the public. The premises of Bordeaux-USA will be closed on Thursday November 26th. Next reception of public and members on December 3rd !